Studying for a degree at SJMV is about much more than gaining deeper knowledge of your subject. We also focus on giving you the skills required to succeed in the workplace or further study. This college has been founded by Mr. S. N. Katiyar and Mr. J. N. Katiyar with motto to provide higher education to boys & girls of Kanpur District. 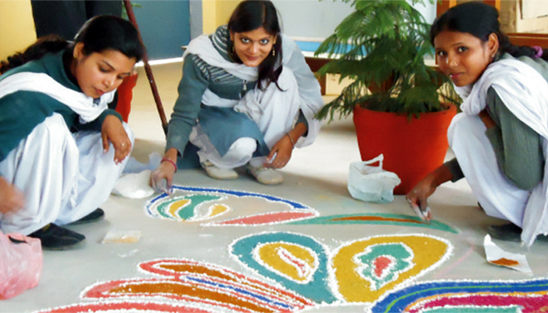 Management of this college is committed to impart qualitative education at higher level. At S. J. Mahavidyalaya, we look at education differently. As the principal of the College, I am delighted to welcome you to the College. College life at S. J. Mahavidyalaya allows you to be part of a community, to find support, friendship, and a whole range of activities and experiences which will add to your academic studies and achievements.